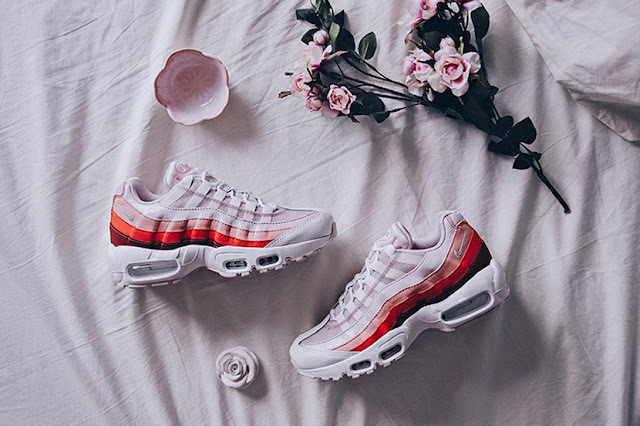 Nike’s Air Max 95 continues its dominance in “Vintage Coral.” One of the most popular Air Max models gets dressed in white with pink with red and burgundy to complement. Each Air Max unit sees white with its Swoosh branding doing the same. Nike branding is also present on the tongues and heels to finish things off. 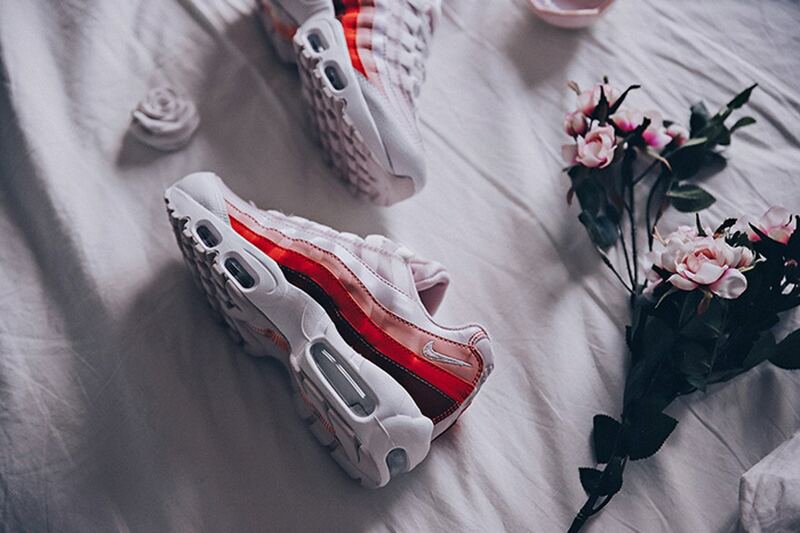 This women’s colorway is currently available at select retailers such as Xtreme for approximately $170 USD.